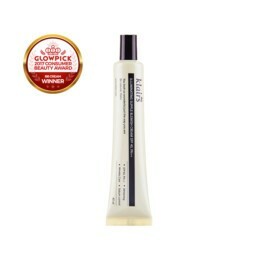 Composed by 99.5% vegetable material like Coneflower Extract that does not irritate the skin. 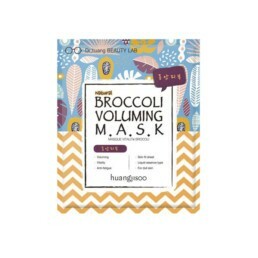 Vitamin A-rich broccoli extracts help to revitalize stray skin, provide radiant skin and help keep your baby's face. Higher moisture retention and absorption: Each mask contains mushroom extract which maintains more than 120% moisture than hyaluronic acid. Anti-allergy test completed: Can be used on the most sensitive skin. 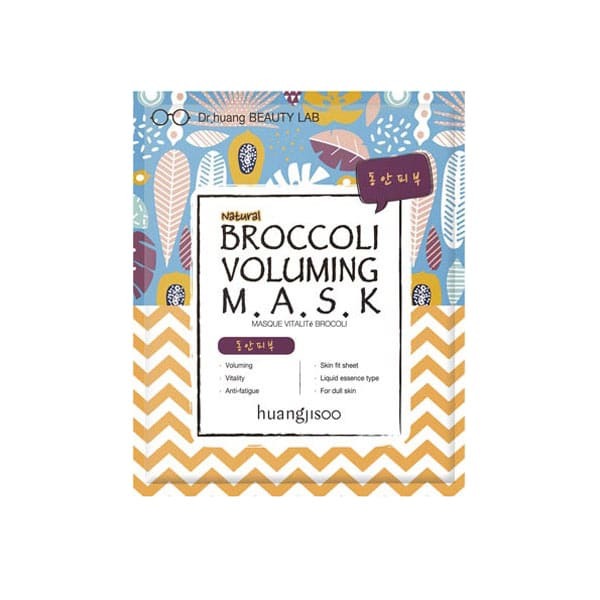 – Brassica olerianus extract ( Broccoli ) – Contains both vitamins A and C to keep your skin healthy. – ECHINACEA ANGUSTIFOLIA (CONEFLOWER) Extract : Provides skin cell activation, soft skin and moisturizing effect. 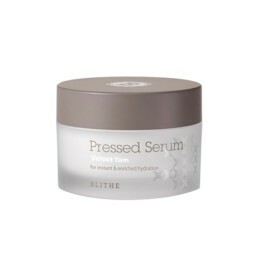 – Adenosine – Reduces wrinkles and maintains skin elasticity. 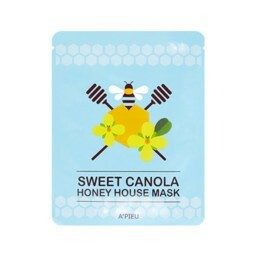 How to use: After cleansing, place the mask on your face, and gently press. 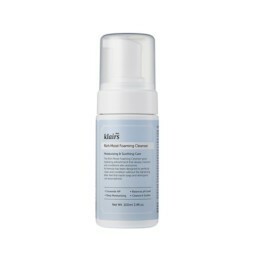 Leave on for 15 to 20 minutes, then remove gently and massage remaining essence into skin.